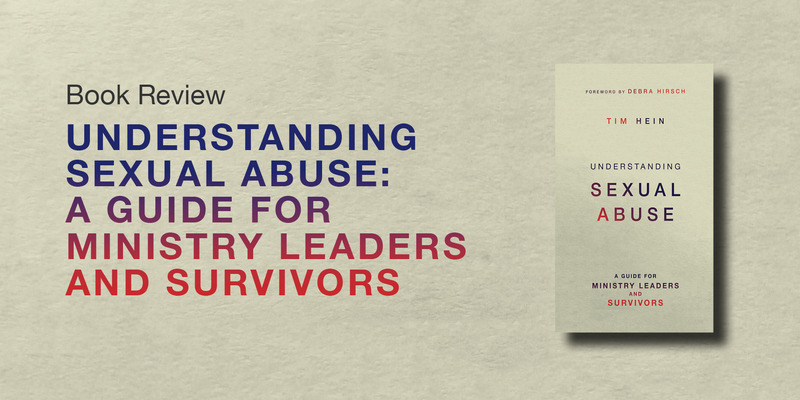 Understanding Sexual Abuse: A Guide for Ministry Leaders and Survivors is an informative and sensitive book which considers sexual abuse in a Christian context. 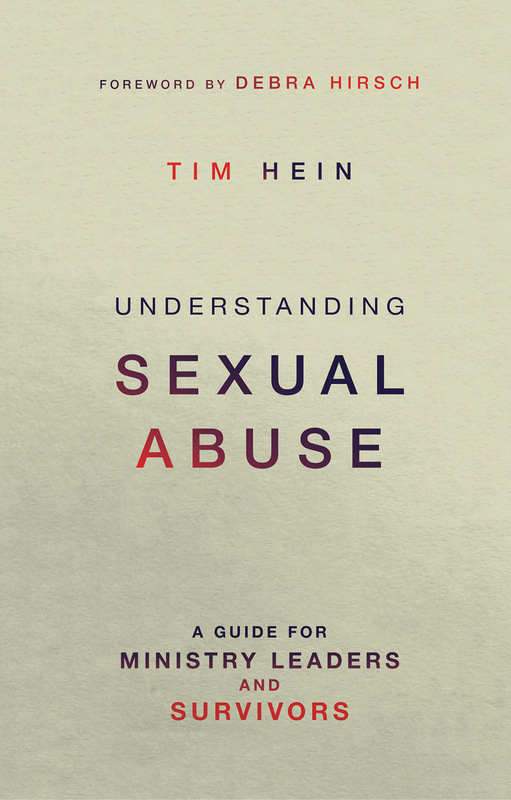 Tim Hein is in active ministry in a local church and what is most distinctive about this book, in my opinion, is its combination of insights from survivors’ experiences of abuse and recovery (Tim and his wife both experienced childhood sexual abuse) with theological reflection and practical pastoral wisdom. The explanation of the hurt caused, and the damage done, by abuse is thorough, recognising both the uniqueness of individual experiences and responses to abuse and the commonalities of the psychological effects of trauma. But what I found most helpful was the focus on guidance for ministry leaders and survivors in a church context. Whilst acknowledging, as Hein does, that Christian ministers and pastoral workers do not have a role as the primary therapist for survivors of abuse in the church, I also believe that Christian pastoral care can play a significant role in the ongoing process of recovery. One insight that comes through strongly in this guide is that sexual abuse, from a Christian viewpoint, is not just an issue that affects our human relationships, but it also deeply influences our spiritual being and our experience of God. Sexual abuse poses inescapable questions about the abuse of trust and needs to be seen within a wider context of suffering and the problem of pain. Christian pastoral care can play a significant role in the ongoing process of recovery. Hein’s recognition of the capacity for Christian leaders to compound the damage of abuse by superficial preaching about premature forgiveness and instant healing is sobering but much needed. I particularly appreciated what he says about ‘worship in a minor key’ and the place of mourning and lament in public worship. The chapter entitled ‘A Broken Hallelujah’ in which he reflects on the place of the cross at the very centre of the Christian faith and advocates an exploration of the Christian contemplative tradition is full of hard won insights about suffering as a Christian. In this book Hein makes a strong case for the need for informed and sensitive teaching on this subject in churches and he makes use of his own experiences and those of other survivors of sexual abuse, to demonstrate that, whilst recovery is likely to be a slow and painful process, it is nevertheless possible. In this sense, the book is profoundly hopeful. Justin Humphreys is the Executive Director (Safeguarding) at the Churches Child Protection Advisory Service (CCPAS) – the first and only independent Christian safeguarding charity in the UK, established in 1977. He is the current Chair of the Christian Forum for Safeguarding (CFS), Independent Chair of the Diocese of Bristol Safeguarding Steering Group, and Council of Reference member at Home for Good.